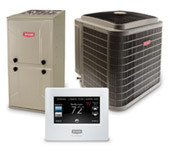 You can have the best heating and cooling system in the world, but if you aren’t adjusting the settings properly or minding your thermostat, you can be wasting your money and sacrificing the comfort of your own home. 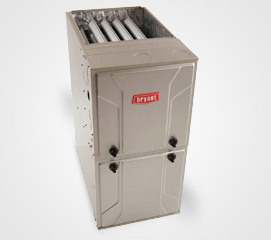 We also offer a full range of heating controls from Bryant and Payne, so contact Boyle Heating & Cooling today to discuss some of the most popular models. 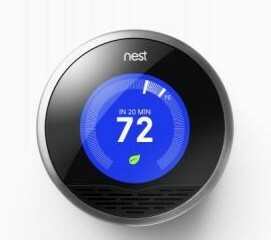 Nest thermostats – they learn from the daily habits of you and your family. 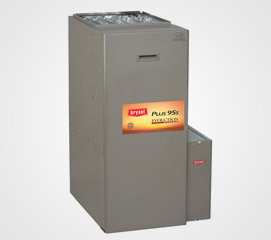 For premium ultra efficient control of your home’s temperature.